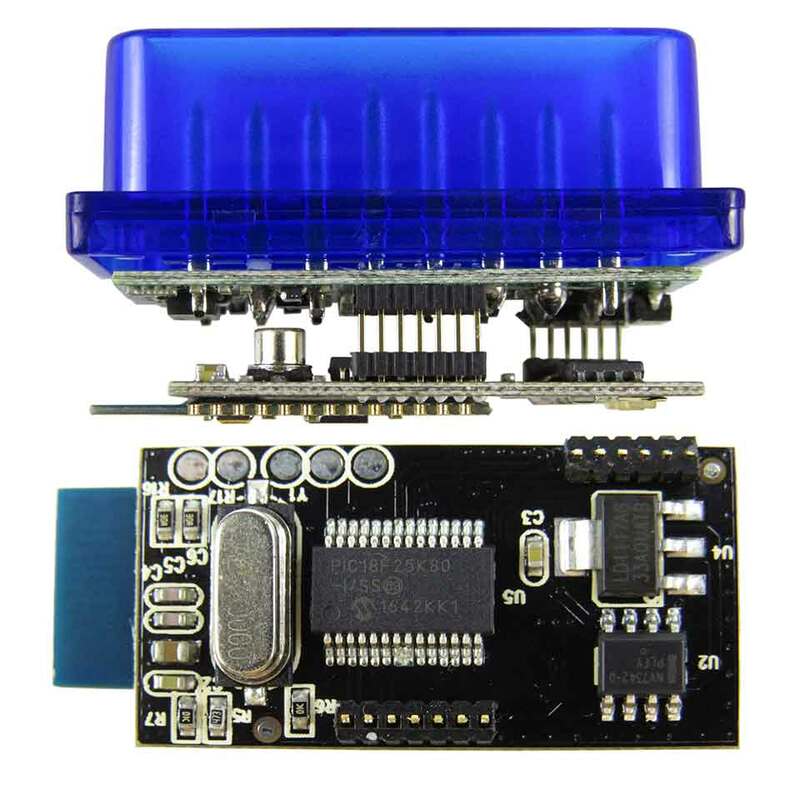 Real elm327 v1.5,2PCB Board With PIC18F25K80 Chip 4mHz, Bluetooth module 16mHz. 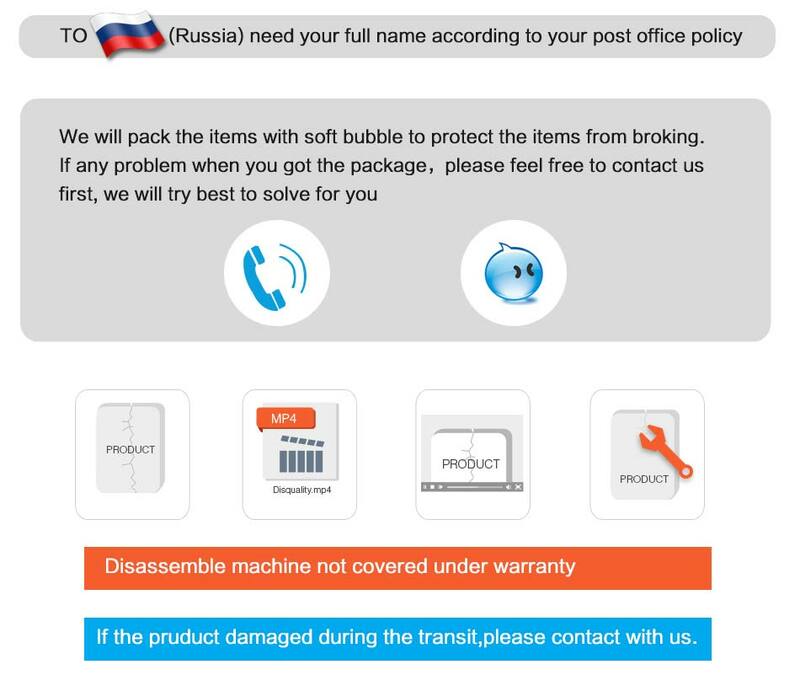 1.If you are from Russian Federation, please leave a full name as the receiver name. 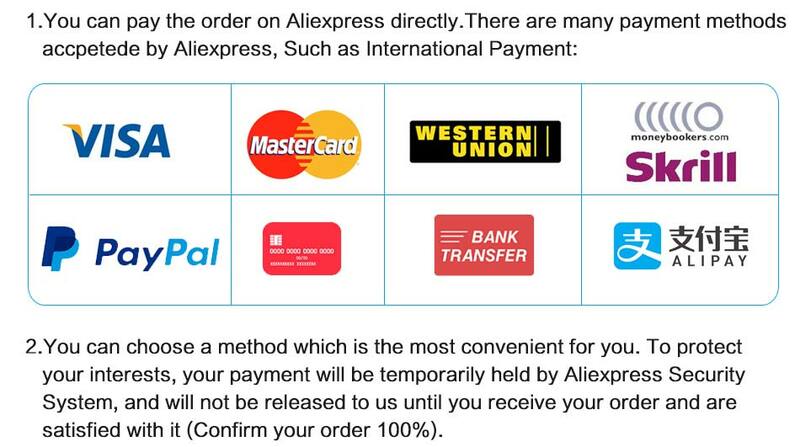 Otherwise, you may not receive your items because of the regulation of your customs. 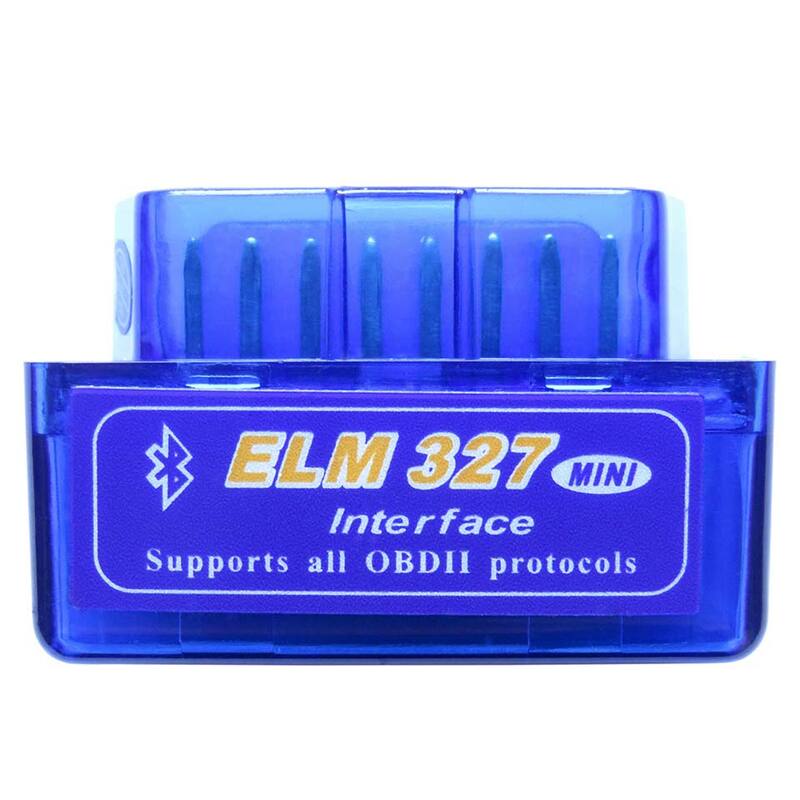 2.This item ELM327 Bluetooth OBD2 can\'t support for IOS. 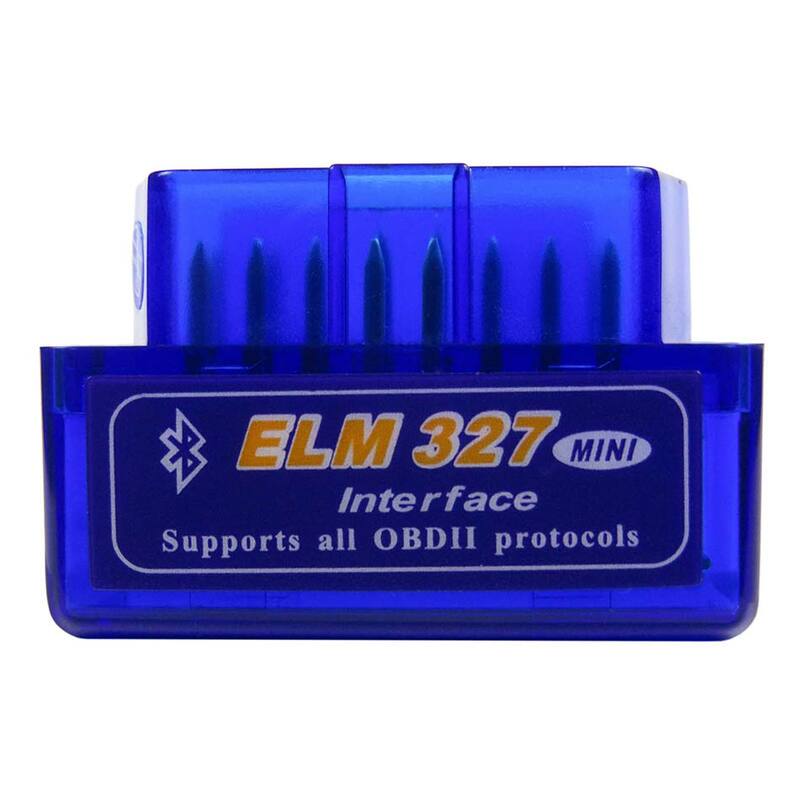 If you need an item which works on IOS, please buy our elm327 WIFI OBDII. 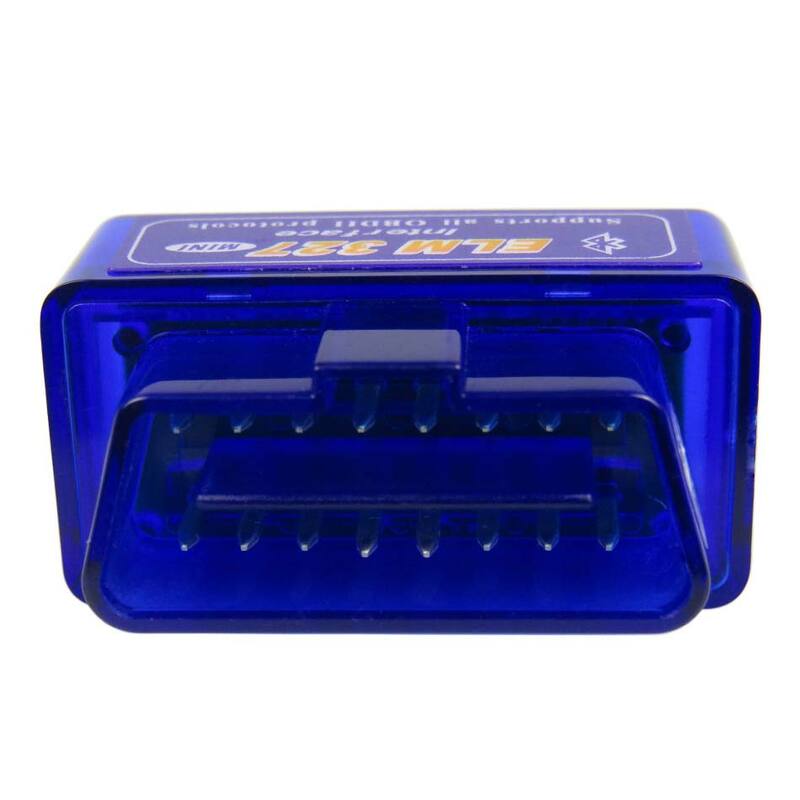 3.This one can\'t support for trucks, passenger cars, electric vehicles, hybrid cars, dual-use oil and gas, diesel vehicles are not compatible. 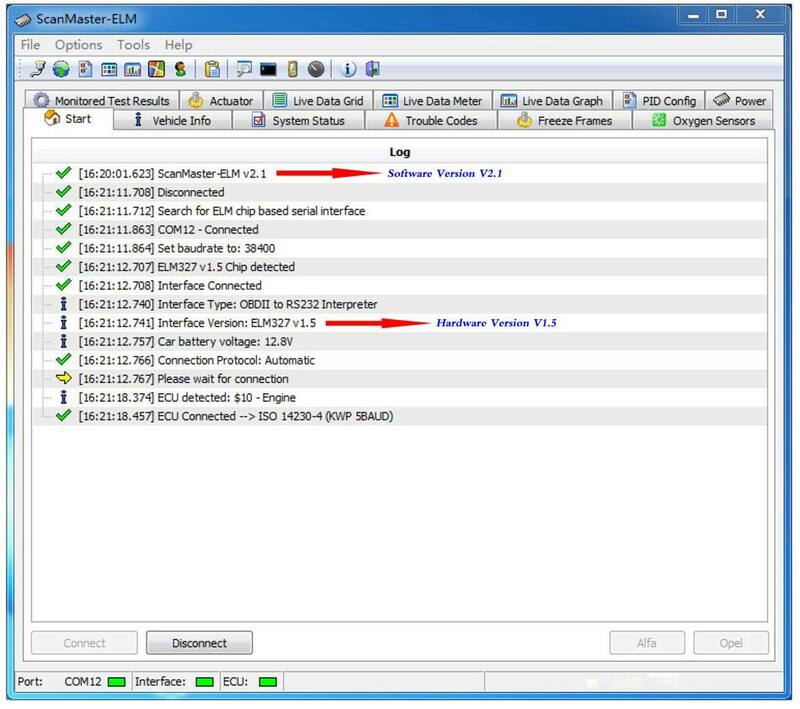 5.PC Support Languages: English ,Czench ,Danish,Genman,Spanish,French,Croatian, Hungarian,Italian,Polish,Serbian,Turkish, Smart phone android torque support Russian language. 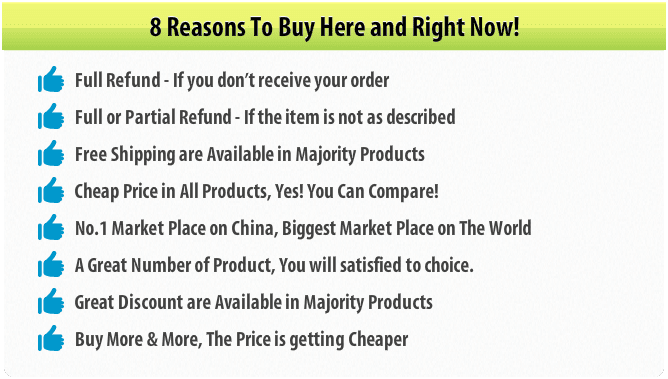 6.This hardware can match many other software still!But most of them are not free! Works for Windows98/ME/2000/XP/Vista & 7 .The Win8 system cannot be used. 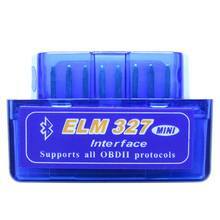 Real elm327 PIC18F25K80 chip , elm327 1.5 version support 9 protocol include SAE-J1850 PWM , JAE-J1850 VPW. This tool does not match abs and airbag system . 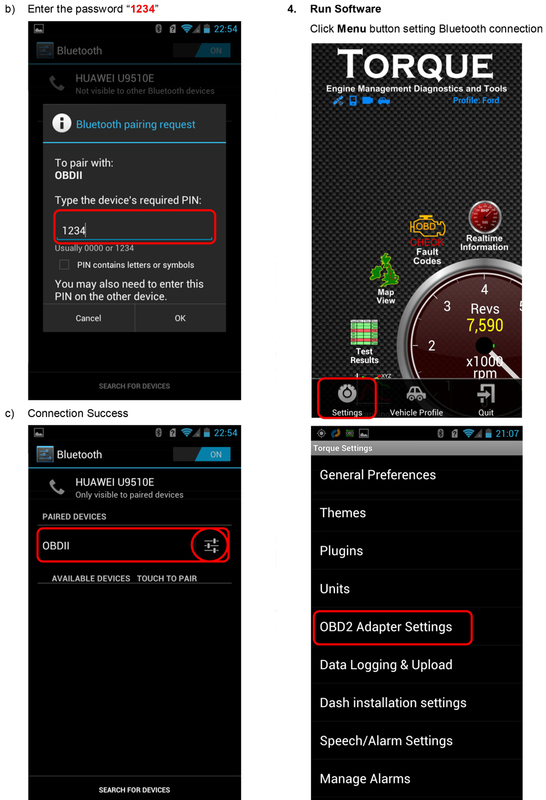 Q:How is the step for Run soft ware on android phone? 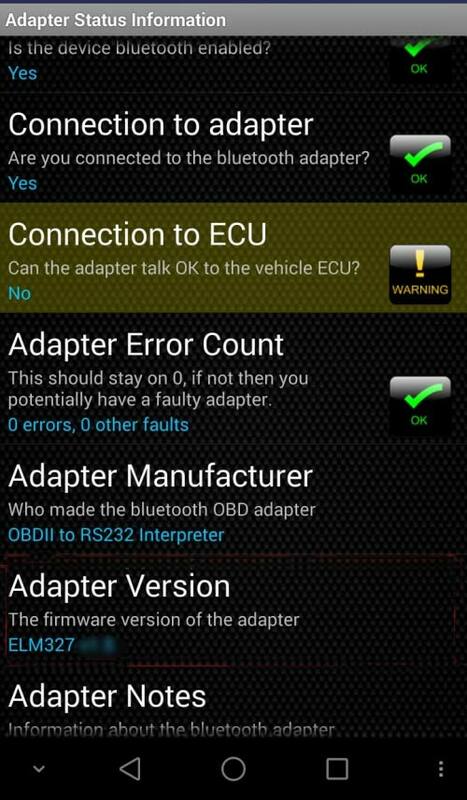 A:Open your android phone soft ware--Setting--Connecting Type--OBD2 Adapter Setting--Bluetooth--Choose Bluetooth Device--OBDII. Q:What\'s the version of this unit? 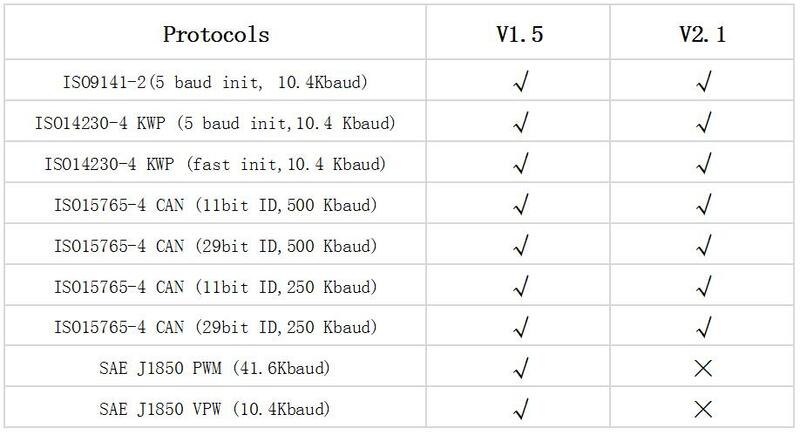 Q:What\'s the difference for the Version V1.5 and V2.1? A:The V1.5 version can do much more car models than V2.1 one. 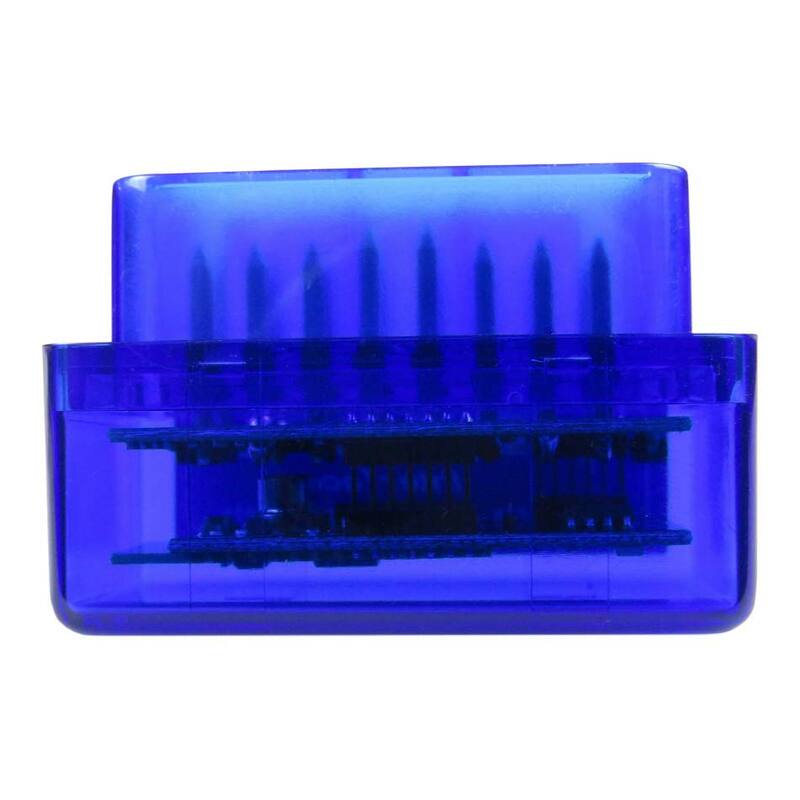 Q.What\'s the Password of the Bluetooth? Q:If it can do all most car models and diesel car models? Q:Which android system phone can compatible? If it can compatible with Iphone? 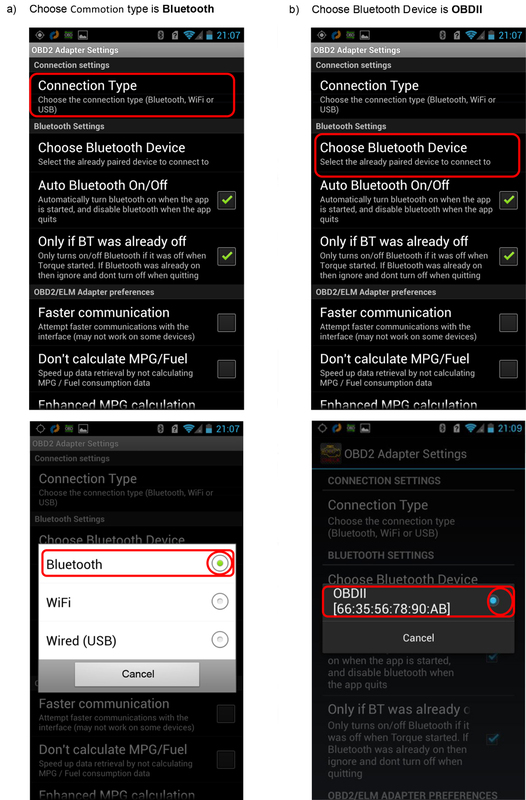 Q:Why my computer can\'t connect with this Bluetooth? 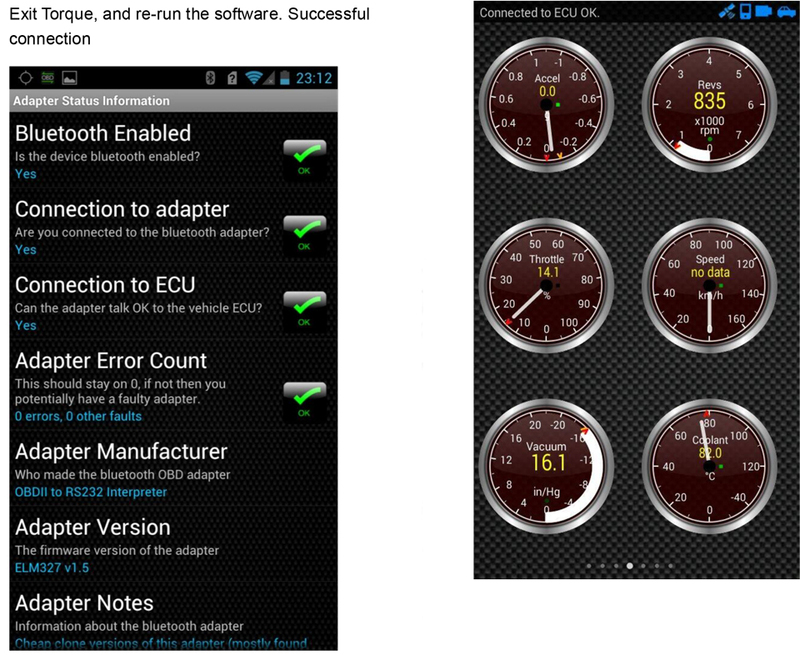 Q:My phone can connect with the unit,but it can\'t find my car? 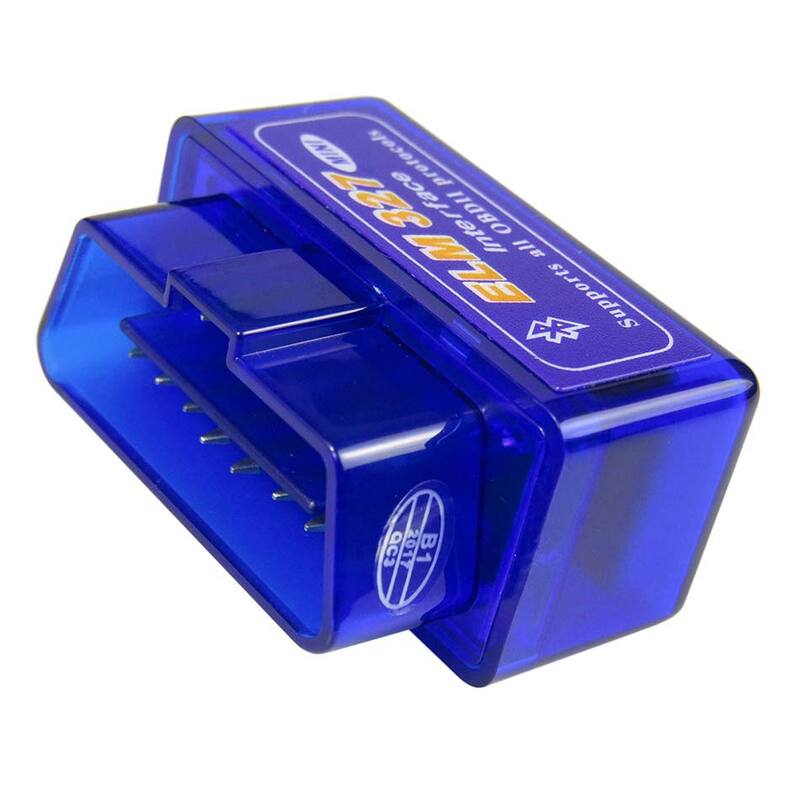 A:1.please check if you choose the"OBD II" adapter of "adapter choice"in setting software. 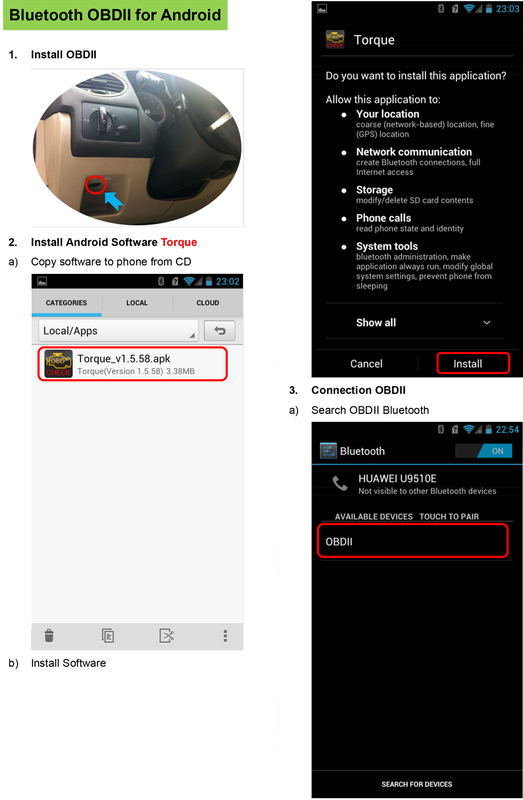 2.check if your android system version is V4.0-4.4 . 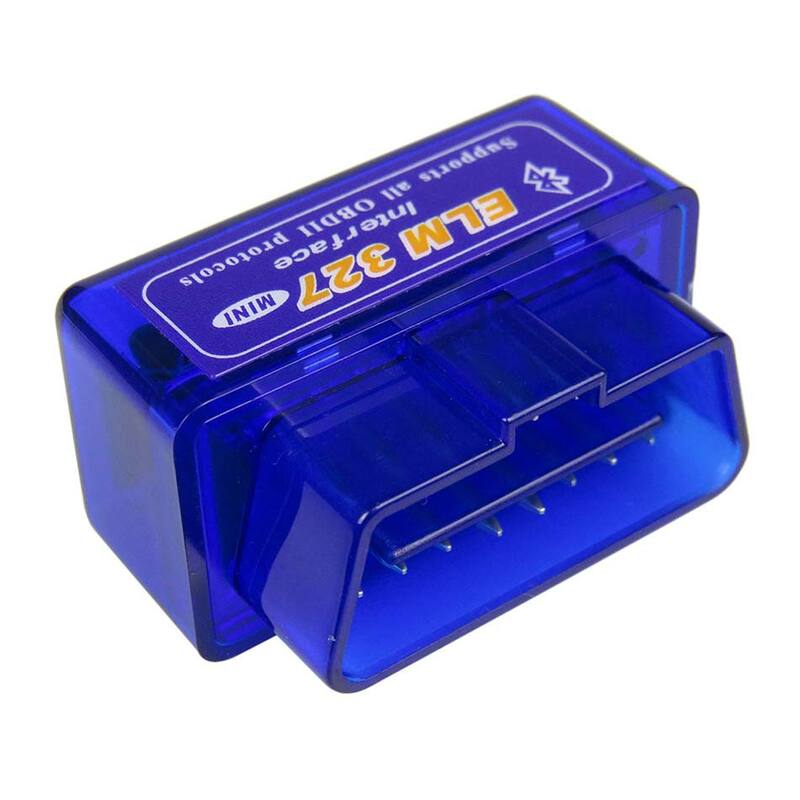 A:This one can be used on windows xp computer ,windows 7 and so on.